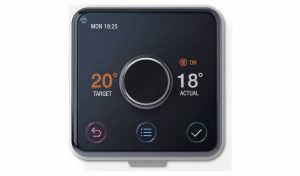 At Tyne and Wear Heating we are now offering finance deals that make buying a new boiler more affordable. 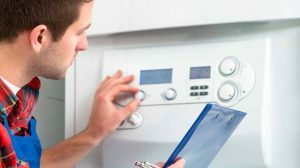 Established in 2008, we are time served heating engineers and have over 20 years’ experience in the domestic industry and this has added to our reputation for customer satisfaction. Sick of paying extortionate prices to get your boiler covered from faceless energy companies? This is our cheapest boiler cover and designed to give you peace of mind at boiler discount repair rates. 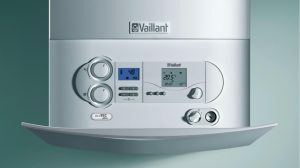 Our Silver Plan gives you free boiler repairs, if a fault occurs with your boiler we will attend and fix the fault. 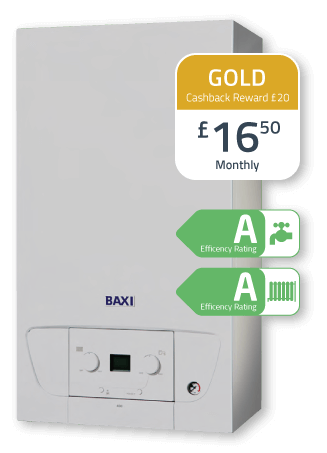 Our Gold plan gives you an extra peace of mind with central heating cover, gas and water leaks. Have a new boiler installed by us and enjoy all the benefits, including our priority helpline. Don’t call us out within 12 months and receive cashback reward. We give you all the reassurance of quality approved engineers, 5 star service, no hidden charges and breakdown cover for a low monthly price. We understand that plumbing and heating emergencies happen, That’s why we offer a 24/7 call out service for emergencies out of normal office hours. Tyne and Wear Heating (Nathan) was recommended on Wednesday morning by a friend when British Gas advised my old boiler could not be fixed. Nathan visited my property very quickly that morning and provided me with a very competitive quote to replace the boiler…. 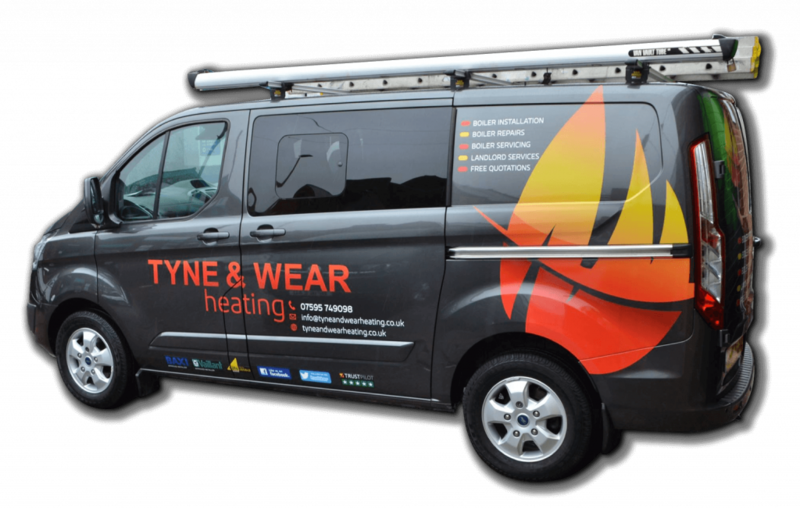 Browse through our blog for knowledge and success stories about Tyne and Wear Heating. The Bronze Plan is our cheapest boiler cover and designed to give you peace of mind at boiler discount repair rates. This Silver Plan gives you free boiler repairs, if a fault occurs with your boiler we will attend and fix the fault. Have a new boiler installed by us and enjoy all the benefits, including boiler replacement and priority helpline.